A pioneering entrepreneur and the Godmother of the modelling industry passed away Wednesday. Eileen Ford was 92. Along with her husband Jerry, she built the the most powerful modelling agency in the world. She modernized how the industry was run by upgrading how the profession itself was perceived. Both clients and models were under a stern policy of how they conducted themselves both ethically and in professional decorum. 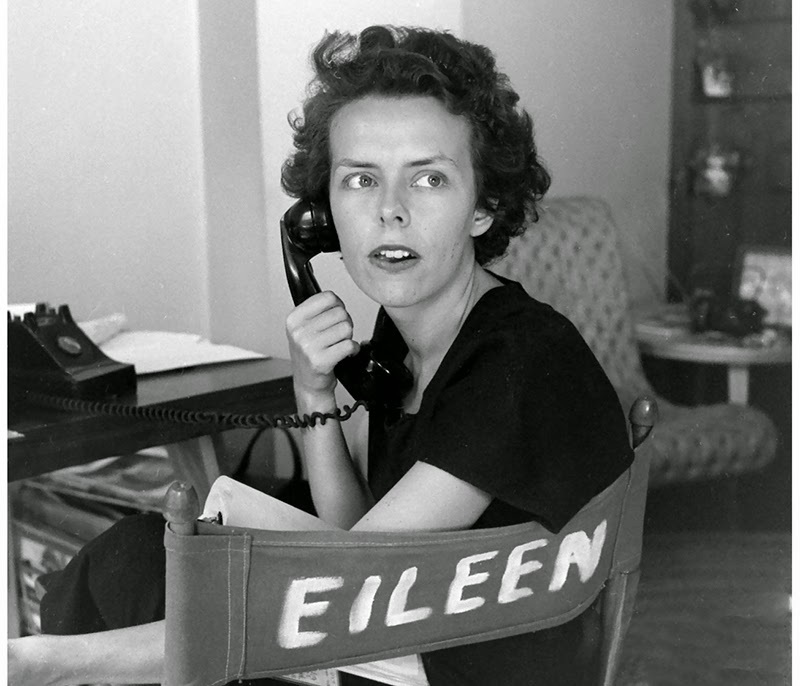 Eileen Ford was the main talent scout for the agency. The company is credited with helping to establish models into celebrities in their own right, like Naomi Campbell. They also raised the paydays for models to astronomical heights as a result. Being a "supermodel" was a milestone for the industry, but still only a stepping stone for some women under the Ford umbrella. Award winning actresses like Candice Bergen and Kim Basinger got their start as Ford Models. Martha Stewart put herself through college as a Ford Model before building her lifestyle empire. Many considered her a mother figure as she personally oversaw not just bookings of her models, but their careers, grooming, dressing and diet. Models have been known to live in Eileen Ford's personal home in Manhattan and in the Hamptons. She saw herself taking responsibility for the young women since they no longer were in the home with their own families.